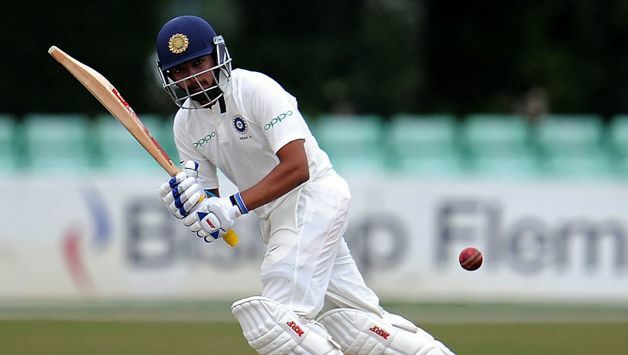 India Under-19 world cup winning captain Prithvi Shaw and domestic heavyweight Hanuma Vihari have earned maiden Test call-up for the Indian Test squad for the final two Tests against England. India Under-19 world cup winning captain Prithvi Shaw and domestic heavyweight Hanuma Vihari have earned maiden Test call-ups for the Indian Test squad for the final two Tests against England. Murali Vijay and Kuldeep Yadav has been dropped from the inital squad for the first three Tests. The 18-member squad was announced by the BCCI on Wednesday. Shaw, 18, has had an eventful India A tour of England scoring 603 runs in 10 innings. A teenage prodigy, he made his Ranji Trophy debut for Mumbai in the semi-final of the 2016-17 season as a 16-year-old, scoring a century. In 14 first-class matches since then, Shaw has scored 1,418 runs, including seven centuries and five fifties. 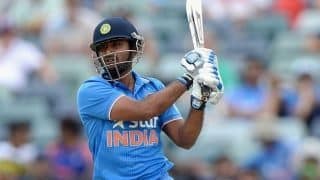 In the recently concluded Tri-series featuring England Lions, India A and West Indies A, Vihari had scored 253 List A runs in three matches while Shaw made 151 runs in four matches. In the India A v West Indies A unofficial Test Series, Shaw made 188 in two innings and Vihari made 119 in four innings. Vijay’s axing doesn’t come as a surpise after the opener registered a pair in the Lord’s Test and was subsequently dropped for the third Test at Trent Bridge. He made 26 runs in the four innings. However, wrist spinner Kuldeep’s omission is a surprising one. He was picked for the Lord’s Test but only bowled nine overs giving away 44 runs. The fourth Test starts August 30 at The Ageas Bowl, Southhampton while the fifth and the final Test will be played at The Oval starting September 7.